One of the key ways to lose weight and maintain a healthy weight is through portion control. The concept is easy: if you eat less, you consume fewer calories and by combining this with regular exercise you are on the right track. But in a world where bigger is better and we serve overflowing plates of food, it is tough to figure out what a “normal” portion size is. It is very easy to overeat when oversized portions are all around us. Whilst a lot of you will know the basics about nutrition, it’s just as important to take a few minutes to evaluate exactly how much we eat. Take time to read through the blog post for some useful tips on how to help kick start a new healthier lifestyle. Sticking to sensible portion sizes will become difficult to maintain is certain situations. Special occasions, busy schedules, stressful situations, travel and other outside influences can all be reasons for eating too much. I know how easy it is to eat more than you need to. Don’t worry if you slip up, just take it one meal, snack and day at a time. Use these tips and make the effort to be mindful about eating sensibly. You’ll soon find that you can establish a routine and adjust to eating smaller amounts and you’ll develop a habit that is more natural and healthy way of eating. And the best part, you’ll feel and look fantastic. When it comes to portion sizes remember that half of your plate is for salad or vegetables. Try to remember FRESH IS BEST – Add colour and variation to your plate. One quarter of your plate is for poultry, meat or fish. Lean meats are better. Trim visible fat. Remove skin from poultry. Aim for two portions of fish per week, such as cod, sea bass, haddock and plaice ensuring one of which is an oily fish such as trout, fresh tuna, salmon and sardines. Not only does fish taste great, it is also a great source of omega 3 to keep your heart healthy. One quarter of your plate is for pasta, rice or potatoes. Try and aim for whole grains as a healthier choice. Wholemeal and wholegrain bread and pitta. Wholegrain breakfast cereals such as Shredded Wheat, Weetabix etc. It is always best to grill, bake, microwave, stir-fry, steam or poach foods and use fats and oils sparingly. Try to avoid adding salt to your meals, which can raise your blood pressure. Read labels on different foods and try to choose the lower salt options. Pulses, such as peas, beans and lentils are an excellent low-fat source of protein for both vegetarians and vegans. You can get pulses that are fresh, dried or canned and they can be used in soups, stews and salads. You will read various stories and statistics about this but breakfast IS essential. It provides the body with energy we need for the day and some of the vital vitamins and minerals that we need for good health. By eating regular meals instead of leaving long gaps between them, can help weight loss by reducing the chance of feeling hungry and snacking. Eating starchy foods is important so whenever possible chose wholegrain varieties and try to include one with each of your main meals. Why not start the day with a wholegrain breakfast cereal, have a sandwich for lunch and pasta, rice or potatoes with your evening meal. It’s a common perception that starchy foods are fattening, but gram for gram they contain less than half the calories of fat. When cooking and serving these foods, remember the more fat you add the more you increase the calorie content. Try to eat at least five portions of a variety of fruit and vegetables every day. It’s easier than you think. I love making my own smoothies – takes 2 minutes – I use frozen fruit and I get 80% of my 5-a-day in one go. Choose from fresh, frozen, tinned, dried or juiced, but remember potatoes count as starchy food, NOT as a portion of fruit and vegetables. Protein rich foods are essential to a healthy diet, as well as a sensible amount of milk and dairy foods. Remember that foods high in fat and sugar can still be enjoyed, but in moderation. Combined with a healthy diet, exercise is an important and great way to burn the extra calories you need to help you to lose weight and give you more energy. When we eat more food than our body uses it gets stored, usually as fat, and we end up putting on weight. Set yourself a realistic weight loss goal of no more than 2lbs per week. Exercise should be something you enjoy and can be divided up over the day, so if you are not currently active you can build up your regime gradually. Walking is a great way to feel good and burn calories – even if it is only getting off the bus a stop earlier. Remember, as is the case with any workout, the more effort you put in the greater the benefit. Aim to do 30-60 minutes of moderate exercise a day but remember to increase your intake of water. Aim to drink eight glasses of water a day (approx. 2 litres), it is also great for your digestion and will help you flush the fat and help you feel full. Use your food and exercise diary to keep track of all your food, exercise and water to make sure you are getting enough of each. 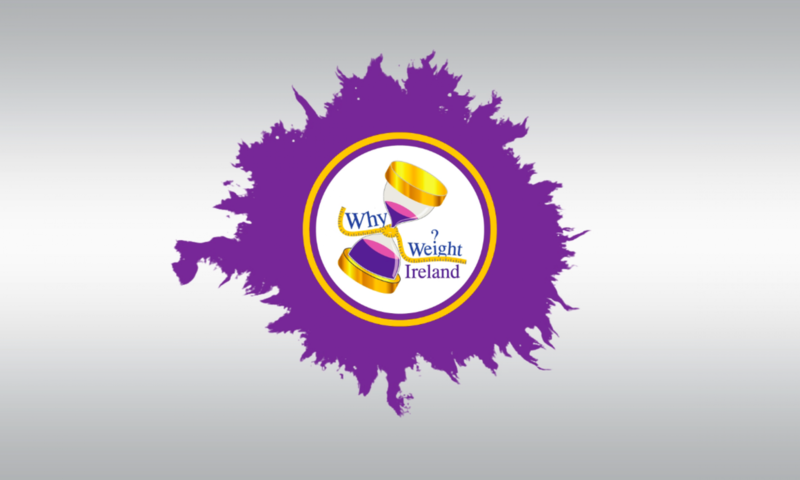 Take up exercise in conjunction with a healthy diet using the Why Weight Ireland plan will help you to lose weight. Through a combination of walking and other daily activities you will burn more calories than you consume and start to lose weight. Using the diary will give you access to over 500 healthy recipes and lots more to keep you in check. Alcohol can hinder weight loss. It stimulates your appetite – whilst you might feel full from a meal, a comparable amount of calories from several drinks might not satisfy you in the same way. It is higher in calories so reducing the amount you drink could help you control your weight. Make sure to read Roy’s Story where he had successfully lost weight by just eliminating his nightly bottle of wine. Alcohol affects your willpower so you could be likely to overeat. Mixing drinks with soda water or slim line tonic water can help reduce the calories. To avoid over drinking alternate every drink with a glass of water or other low calorie drinks. Make sure to enter everything into your food & exercise diary, even if you go over you calories, don’t worry – once you can see visually where you are going wrong will you be able to correct it. So next time you are planning your meal, look at the different food groups you are eating, plan the meal and when you are plating up your meal, look at your plate, visualise your meal and when you start to plate up think about how much you are putting on your plate; use your diary to work out the correct calorie and portion amount. Which plate has the most food on it? They are all the same…. 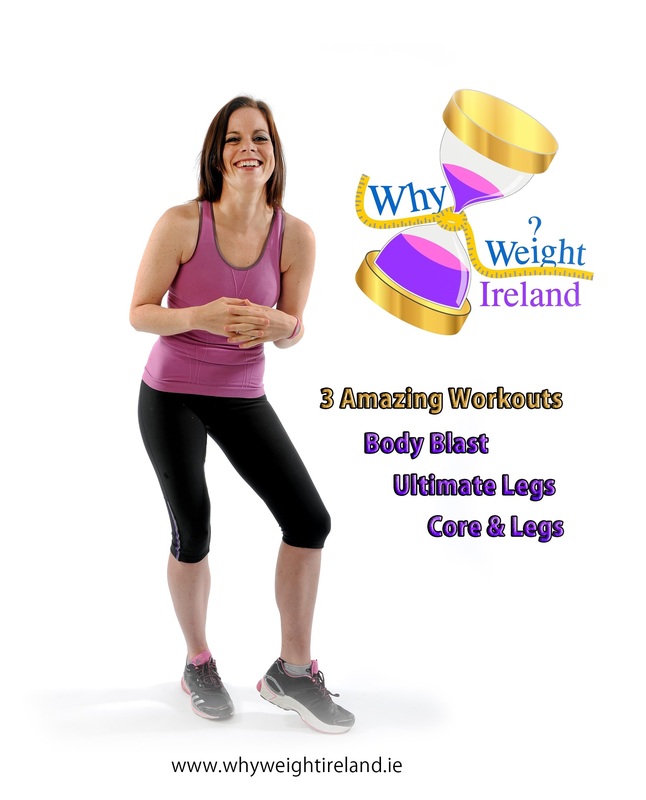 Total Body Tone DVD – Purchase your copy today by clicking the ‘Buy Now’ button.